On February 22nd, Verdi’s Requiem, took to the stage at the Mariinsky Theatre in St. Petersburg, under the direction of Christian Knapp. 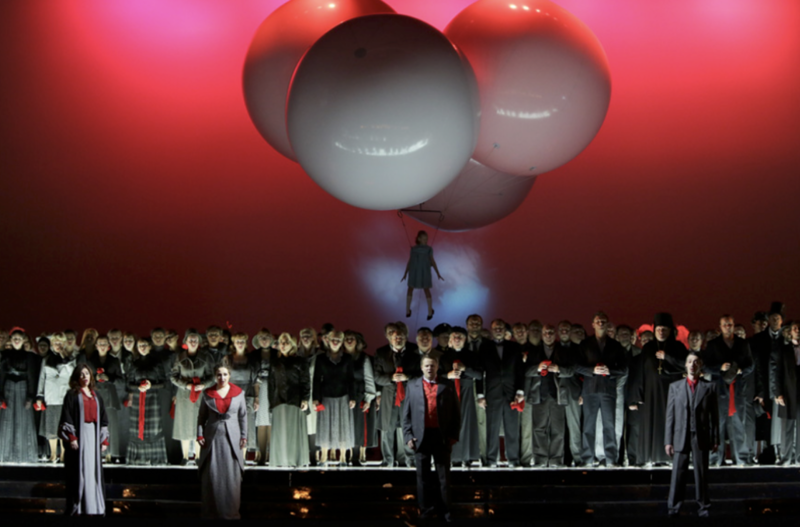 The opera, directed by Daniele Finzi Pasca, was debuted in June 2012 with musical direction by Valery Gergiev. On the 20th and 21st March Aida will take the stage at the Mariinsky Theatre in St. Petersburg. 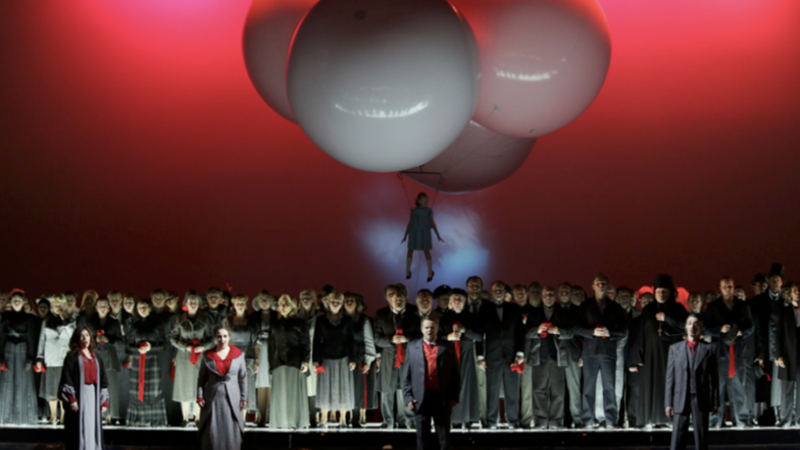 In recent years, Daniele Finzi Pasca, Maria Bonzanigo, Hugo Garigulo, Julie Hamelin Finzi and other partners of the company have participated in the production of five different operas: Carmen, Verdi’s Requiem, Aida, L’Amour de Loin and Pagliacci.